‘The Fixer’ – the English translation of « Het Oliemannetje » makes Wytze’s adventures available for an international audience. It contains stories on the ‘big names’ Wytze has met and offers the reader a peek behind the European scenes. 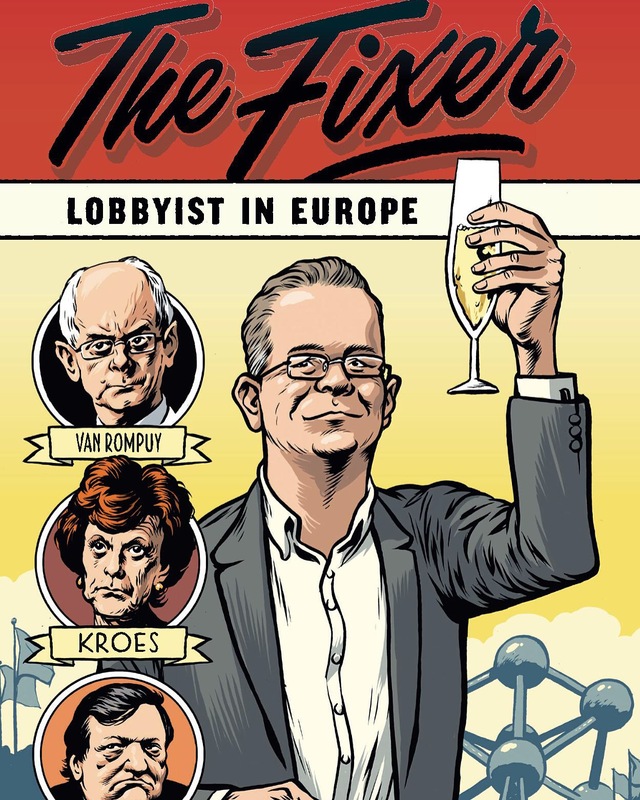 ‘The Fixer’ are the ‘mémoires’ of a Frisian boy who climbs his way up in lobby ‘wonderland’. Faced with headwinds, Wytze manages to bounce back and to get things fixed. ‘The Fixer’ is about resilience and loving people, written in an unprecedented and candid way.